Hello folks I'm back with the special news about space.I came along with the new information to serve you better so you'll have the short overview of it. We all like things of space but its not available in interesting way. So how many of you love to fly in Plane? If i say how may of you love to fly in outer space? We can stand in queue for 2days without having water or food. Thats all folks means no one wanna miss the chance to fly in outer space. 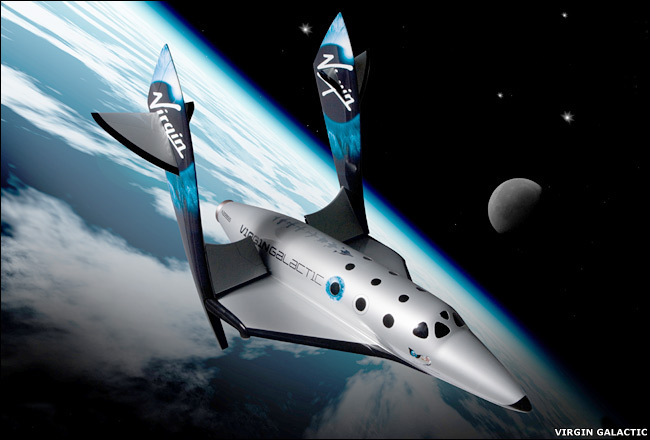 George Thomas Whitesides is CEO and President of Virgin Galactic,a firm developing commercial space vehicles. 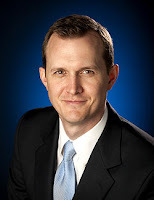 He was previously Chief of Staff of the National Aeronautics and Space Administration, a position to which he was named after serving on the NASA transition team for the incoming Obama Administration. Currently working with Virgin group to complete the dream of ordinary person for space visit. Now what about the trip cost and specification of Galactic. 400 people have already made deposits for upcoming flights.